Oh sweetness! Here is two hours of Daniel Avery and James Holden on Rinse FM. 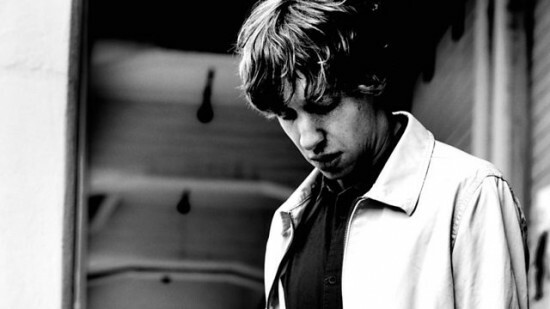 First hour is from Daniel Avery, while the second one is from Holden.